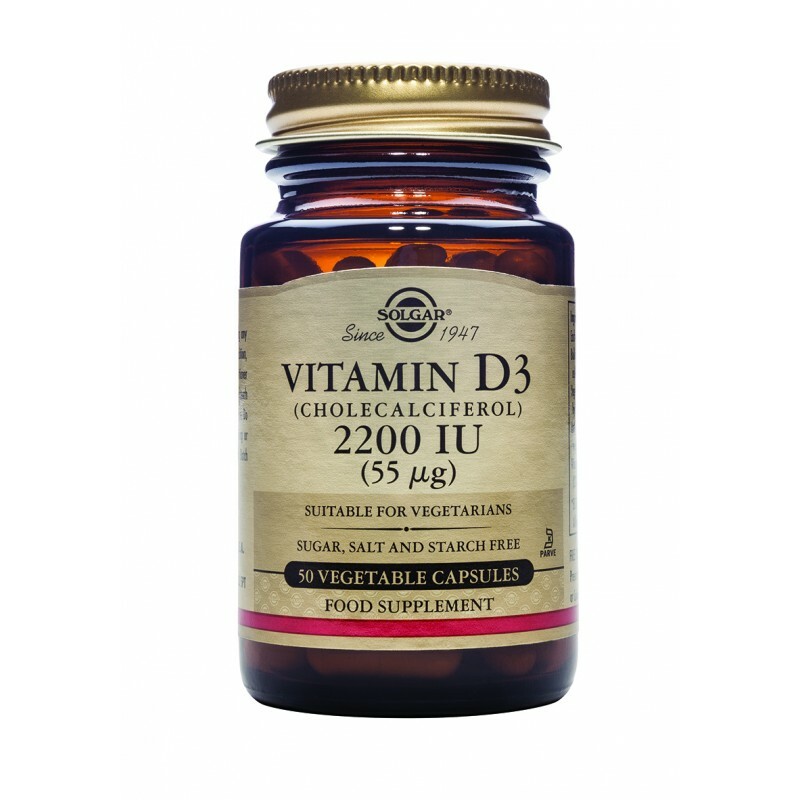 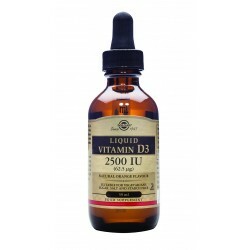 Vitamin D3 (cholecalciferol) is also known as the sunshine vitamin as our body can manufacture it from sunlight. It is a fat-soluble vitamin that plays an important role in the absorption and utilisation of calcium in the body. 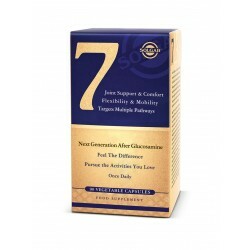 Award-winning formulation for optimal joint comfortSeven advanced bio-active ingredients. 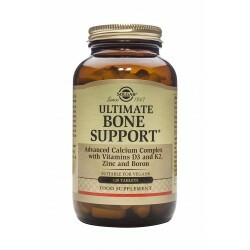 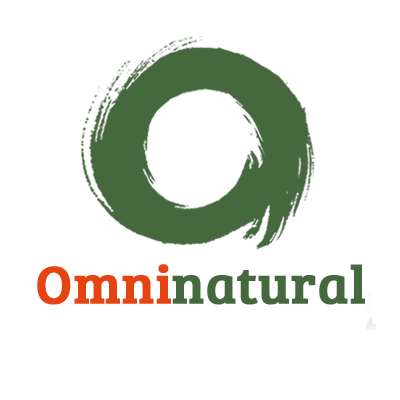 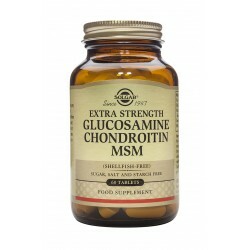 Containing..
Glucosamine, Chondroitin and MSM are the raw materials needed to maintain healthy joints and cartila..